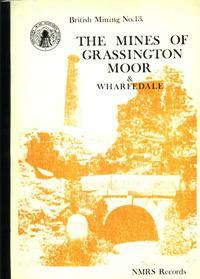 A very detailed account of the history of these ancient mines situated on the high windswept Pennine Moors. The industries smelting mills of the area are also described in detail. Additionally the mines, mills and coal workings in Wharfedale are included, thus offering a complete and authoritative monograph on the regions historic extractive industry.